Sound Bite Muzik Present Another Spice Club and Street Jamz “Spice Reloaded Mix” This mixtape consist about 40 tracks and its featuring most Top Naija Artist like Mersea, Gentle, Donjay, Davido, Wande coal,Wizkid, Olamide, Slimcase, Small doctor e.t.c. 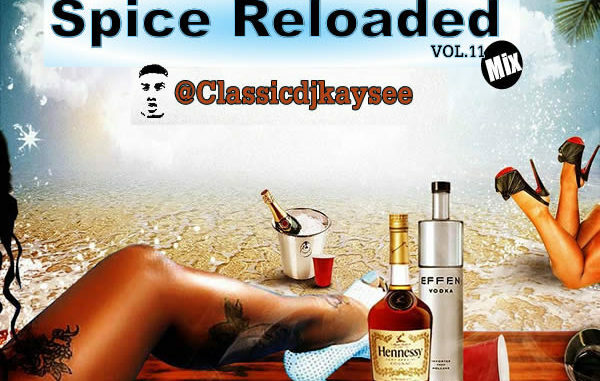 Spice Reloaded Mix is being Mix and Master by @classicdjkaysee Undisputed Club mix. Check out the Track list below.